Dr. Craig Couillard and the wellness team at Lake Marion Chiropractic Center are dedicated to helping athletes of all levels reach higher performance levels. While many people consider a chiropractor when recovering from sports injuries, our team encourages you to visit with us throughout your athletic journey. Chiropractic care keeps your body balanced and healthy so you reduce your risk of injuries and are able to perform at peak levels. The goal of chiropractic care is to position the body into a healthy alignment. This begins with the spine. 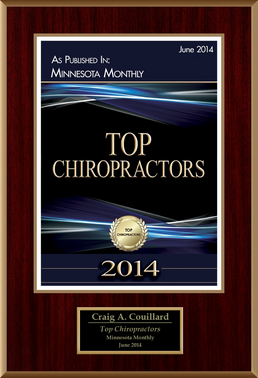 When your spine is gently adjusted and aligned by Dr. Craig Couillard, your body functions at a higher level. Your muscles and joints remain in balance to reduce the strain from repetitive motions and overuse concerns. Plus, your circulation improves bringing healing nutrients and oxygen to the working areas of your body. Your nervous system function also improves so your reaction times are faster. Chiropractic care also keeps your range of motion to reduce muscle tension and strain. Our holistic approach to sports chiropractic means that you avoid unnecessary side effects from medications and surgeries. Our team strives to keep you performing at your natural best. 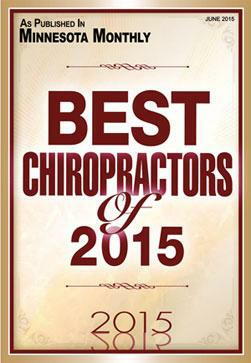 Chiropractic adjustments to align your spine and joints into pain-free positions. This improves your mobility and increases the body's ability to heal. Sports massage to reduce scar tissue and restore range of motion. Nutritional education to support your healing and energy needs. Physical rehabilitation so you can re-learn proper posture and movements to prevent future injuries. Exercises also strengthen and stretch muscles to quickly return you to your enjoyable sports activities. Taping across injured areas to support weakened muscles. This allows you to perform movements without pain. The tape also improves circulation to the injury which speeds your recovery. Decompression therapy to eliminate pressure off the discs in your spine. This technique reduces your pain and helps you move better. Our sports chiropractic services also provide physical examinations for athletes entering the season. We evaluate the spinal position and muscular balance to ensure a successful season of play. Lake Marion Chiropractic Center invites athletes in the Lakeville, St. Paul, Burnsville, Apple Valley and Farmington areas to visit one of our two convenient locations. Our health team is available to heal injuries and improve your sports performance. 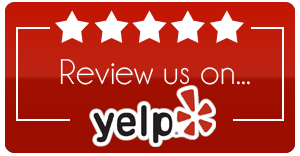 Call us today at (952) 469-8385. 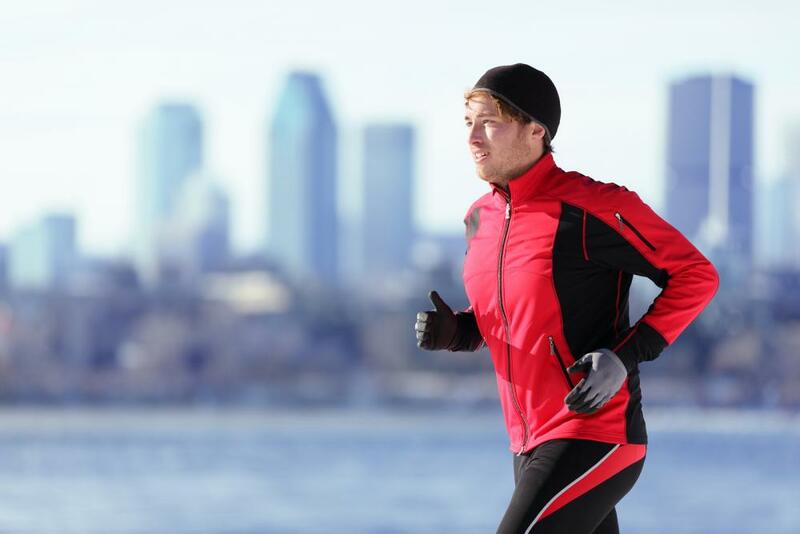 When it comes to increasing your performance and speeding up your recovery from a sports injury, chiropractic care from our chiropractor at Lake Marion Chiropractic Center in Lakeville can help you and answer all of your sports injury-related questions. A sports chiropractor is a chiropractor that is experienced and licensed in the chiropractic treatment of musculoskeletal sports injuries, like runner’s knee, tennis elbow and frozen shoulder. 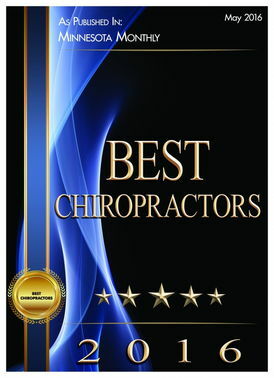 Our chiropractor, Dr. Couillard is CCSP certified by the American Board of Chiropractic Sports Physicians, and he is a licensed chiropractic physician. What injuries does your sports chiropractor in Lakeville and St. Paul treat? Our sports chiropractor in Lakeville and St. Paul treats a variety of musculoskeletal injuries, including back pain, plantar fasciitis, shoulder injuries, sprains and strains, hip bursitis, runner’s knee, tennis elbow and Achilles tendinitis as well as other sports-related injuries. He can even diagnose and treat muscle imbalances and low energy levels while playing sports. 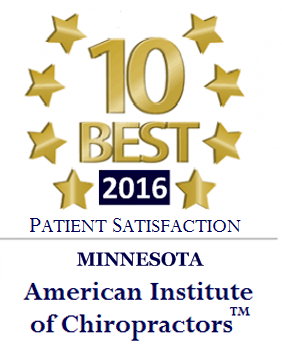 How does your chiropractor in St. Paul and Lakeville treat sports injuries? Treatment starts with a detailed examination so that our chiropractor can make a thorough and accurate diagnosis. Once a diagnosis has been made, a custom treatment program will be developed for you in order to heal your injury, regain your muscle strength and flexibility and prevent future injuries. While exact treatment programs vary, our sports injury treatment services include chiropractic adjustments, massage therapy, nutritional counseling, concussion management and physical rehabilitation. Can chiropractic care help me if I lack energy and seem to get injured often? Dr. Couillard, can help you if you are having problems maintaining your energy levels and if you seem to experience an unusual amount of injuries. Frequent injuries and a failure to improve can be due to muscle imbalances, and our chiropractor can help you correct those. If you are lacking energy while you play sports, it may be the nutritional value of your diet. Our chiropractor can help you increase the nutritional value of your diet with nutritional counseling. Our goal is to help you heal as quickly as possible so that you can resume your active lifestyle. After a few treatments, you should notice a reduction in your symptoms, but it may take several weeks of treatments before your injury is healed. How do I schedule an appointment with your Lakeville chiropractor? To schedule an appointment with Dr. Couillard, our Lakeville chiropractor, to see if chiropractic care would help you, call us at (952) 469-8385.